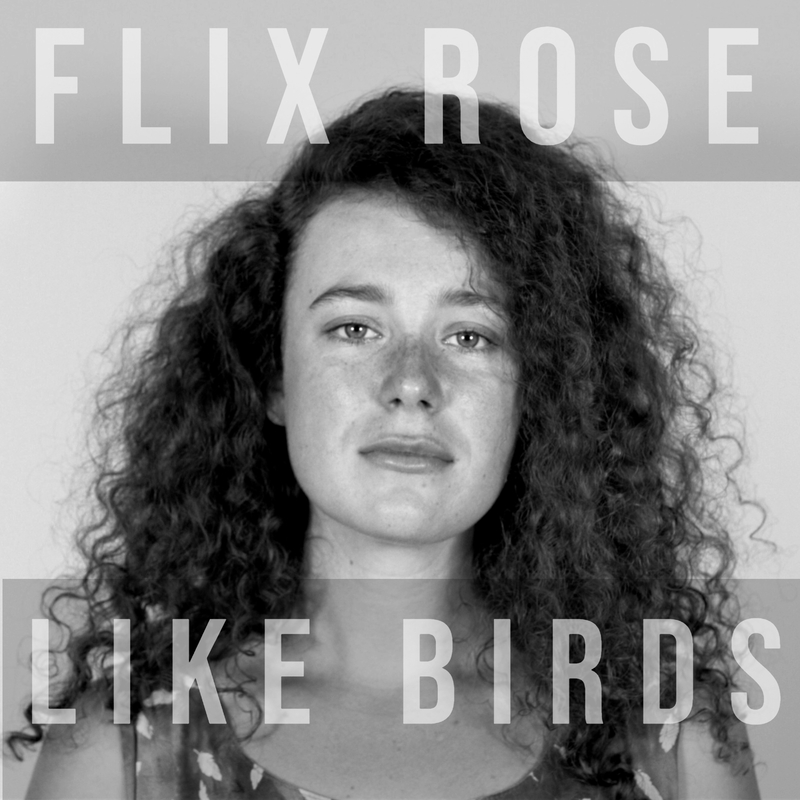 Flix is so excited to share her debut album Like Birds! 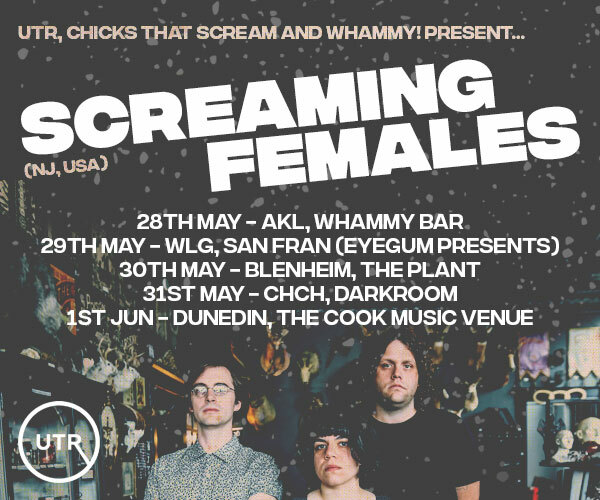 Originally from Whangarei, Flix moved down to Wellington in 2013 to pursue her music career. “Her mastery of vocal communication” (Acoustic Routes) and focus on originals makes you feel connected to her songs with their honest observations. “Quickly making a name for herself” (The Wellingtonian) Flix has appeared with NZ artists such as Anika Moa, Shayna King, and appearing on Access Radio, Radio NZ, and local newspapers. Supported by the amazing Andy Gartrell and joined on stage by Kim on drums and Jamie on electric guitar, this makes for a night not to be missed!